Shear And Bending Beam Load Cells | Optimaweightech.com.au"
OPTIMA’s range of Shear and Bending Beam Load Cells are very accurate and rugged, constructed to last life time. We have always exceeded expectations of our customers in terms of quality and customer service. 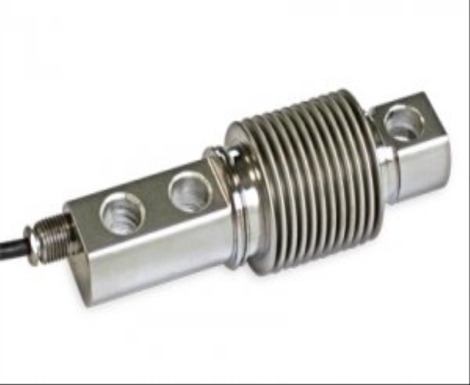 The FTK series bending and shear beam load cell with special steel is a rugged and accurate load cell suitable for tension-compression load measurement. 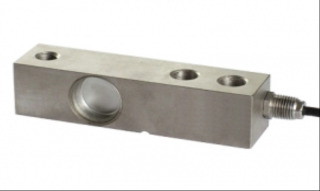 This load cell offers great flexibility and reliability for a wide range of applications with highly competitive pricing. FTK series is available in standard ranges 75kg to 300kg with an output of mV/V. The standard Precision is +/- 0.02%. The robust construction of FTK series with its high performance makes it ideal for demanding long term applications. The FCAX series bending and shear beam load cell with special steel is a rugged and accurate load cell suitable for tension-compression load measurement. This load cell offers great flexibility and reliability for a wide range of applications with highly competitive pricing. FCAX series is available in standard ranges 30kg to 500kg with an output of mV/V. The standard Precision is +/- 0.02%. The robust construction of FCAX series with its high performance makes it ideal for demanding long term applications. The FTP series bending and shear beam load cell with AISI 420 stainless steel is a rugged and accurate load cell suitable for tension-compression load measurement. 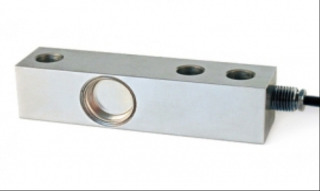 This load cell offers great flexibility and reliability for a wide range of applications with highly competitive pricing. FTP series is available in standard ranges 75kg to 300kg with an output of mV/V. The standard Precision is +/- 0.02%. The robust construction of FTP series with its high performance makes it ideal for demanding long term applications.